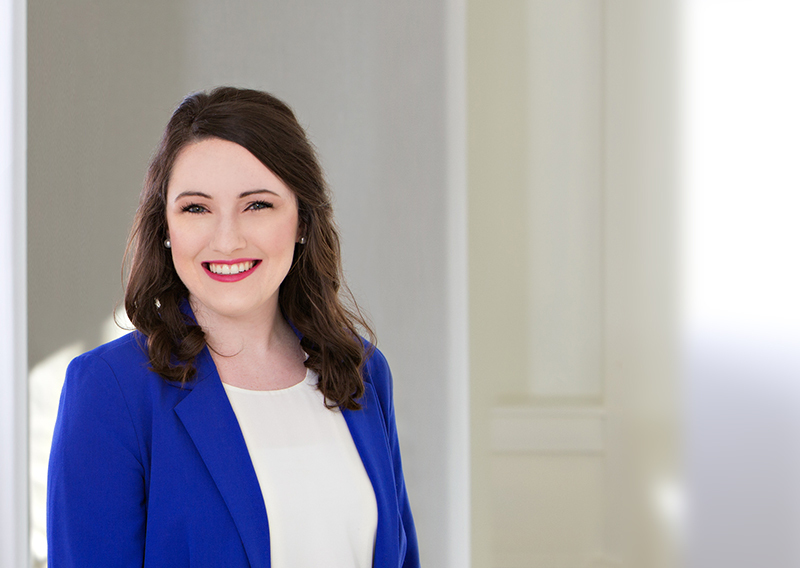 In 2018, Paisley joined the firm as Audit Staff at the Shreveport location. Her responsibilities include performing audits of closely held businesses, financial institutions, governmental entities, and not-for-profit organizations. Paisley graduated from Louisiana Tech University in Ruston with a Bachelor of Science degree in Accounting followed by a Master of Accountancy. She is currently studying to sit for the CPA exam.